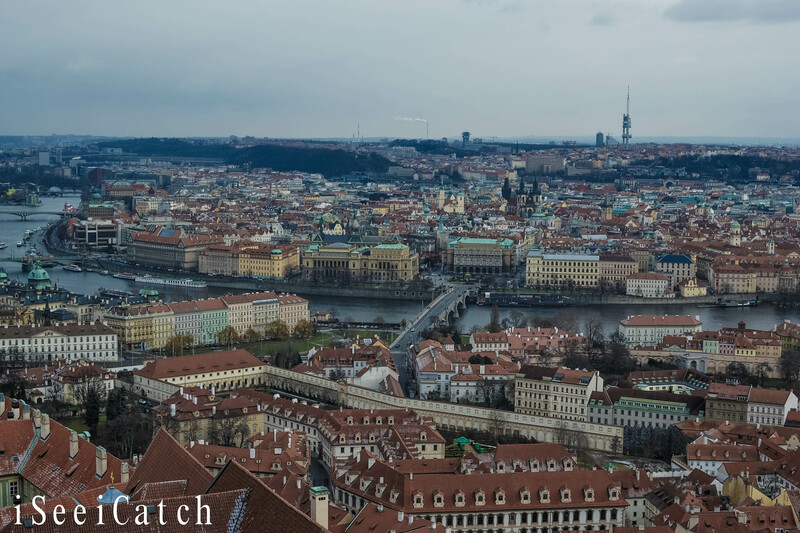 Prague or Praha as it’s known to locals, is a beautiful city. 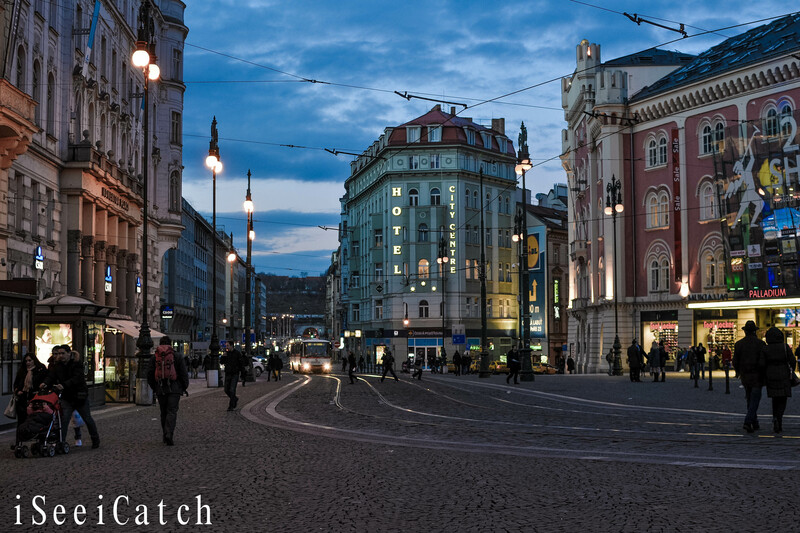 It reminded me a lot of Vienna (post pending) in terms of the abundance of Baroque architecture. And the colours of the buildings reminded me a little of Porto, Portugal – vivid, totally random in some places, but somehow blending together. In terms of conquering the sights of the city, I did that in one day with the lovely presence of an American I met whilst out there (more on that later). If you are the kind that likes to wander through every museum or church and check out every artefact however, give yourself maybe 3 days. 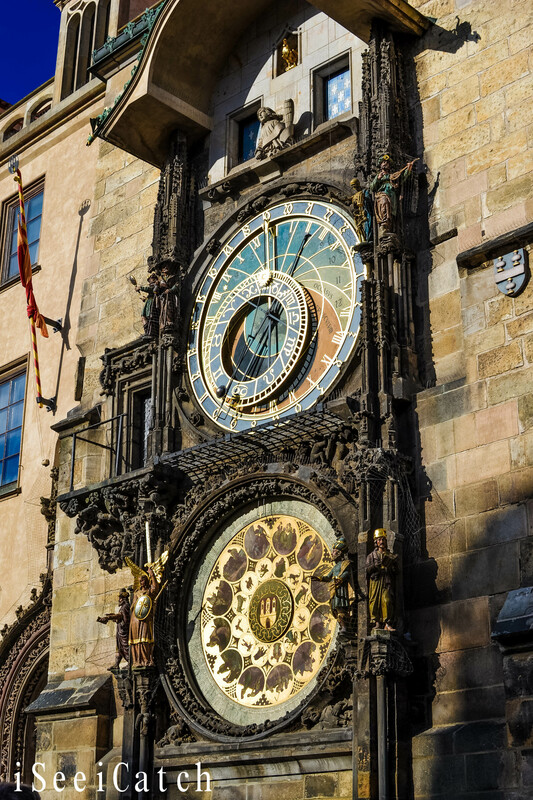 In our very robust day, we visited the renown Old Market Square containing the stunning Prague Astronomical Clock, we also walked up a steep incline to get to the majesty that is Hradčany Prague Castle containing the aesthetic masterpiece that is St Vitus Cathedral. 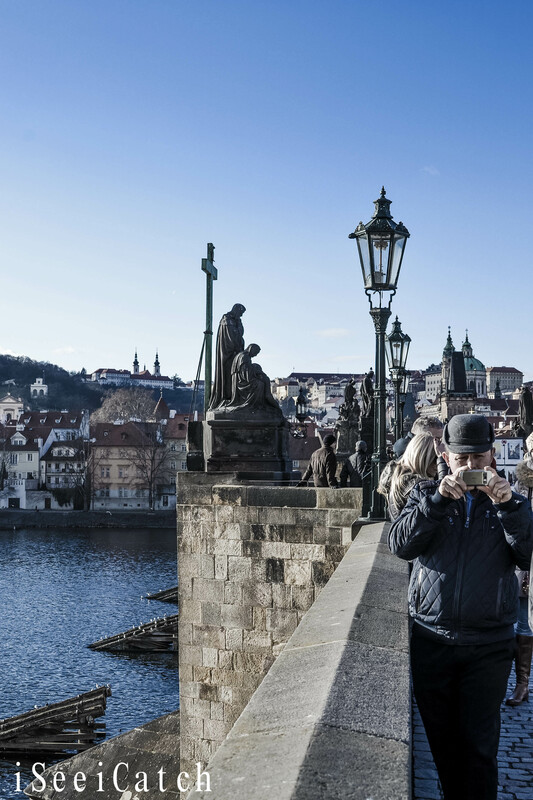 We also crossed the infamous Charles Bridge, with its epic views of the city, the castle and Vltava river. Woi. Over the course of the time I was there, I visited the bridge quite a few times and that sight never got dull, whether under a snowy or piercing blue sky. Stunning. 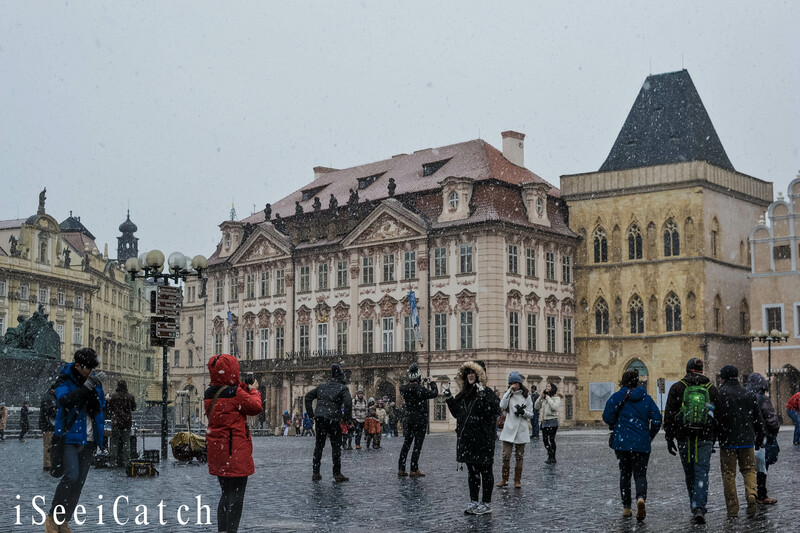 Other places and sights conquered were Old Town, Jewish Town, Wencelas Square with Prague National Museum at its top end. 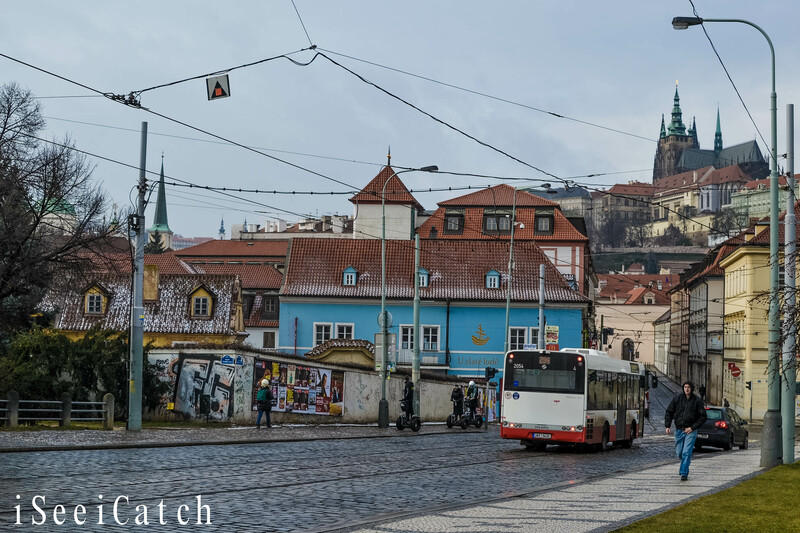 In fact the only major sight we didn’t go to was Petřín Hill – Prague’s equivalent of the Eiffel Tower. 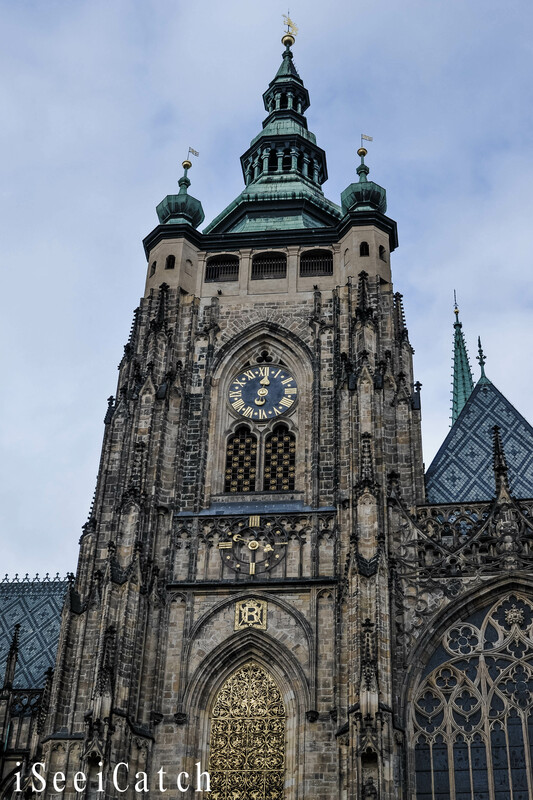 But, to be honest, when you’ve climbed the 287 to the top of St Vitus Cathedral with your legs still trembling hours after, you realise that’s it’s not every high building that you must climb. I heard there were more steps at Petřín Hill and the lift wasn’t working. Yeh. Nah. Fellow tourists on the steep hill towards the castle vying for that heavyweight Facebook travel shot. Post 287 steps. 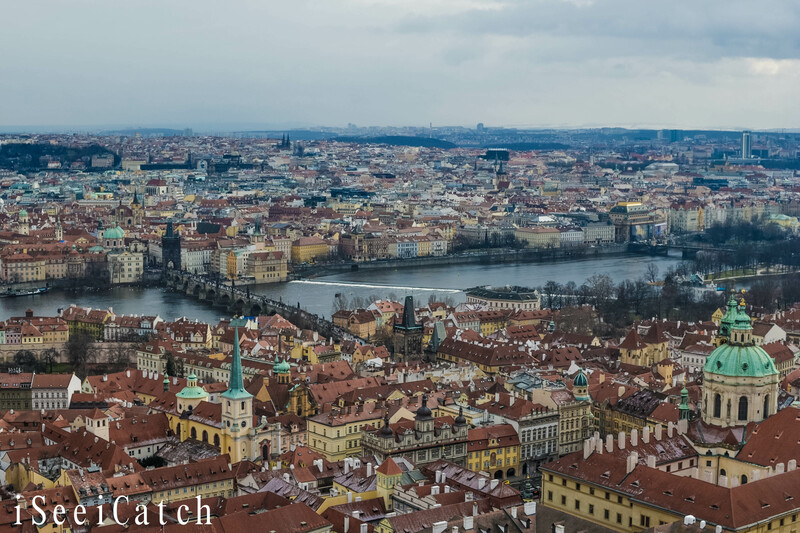 View from the cathedral tower… Magnificence. Charles Bridge in the distance. 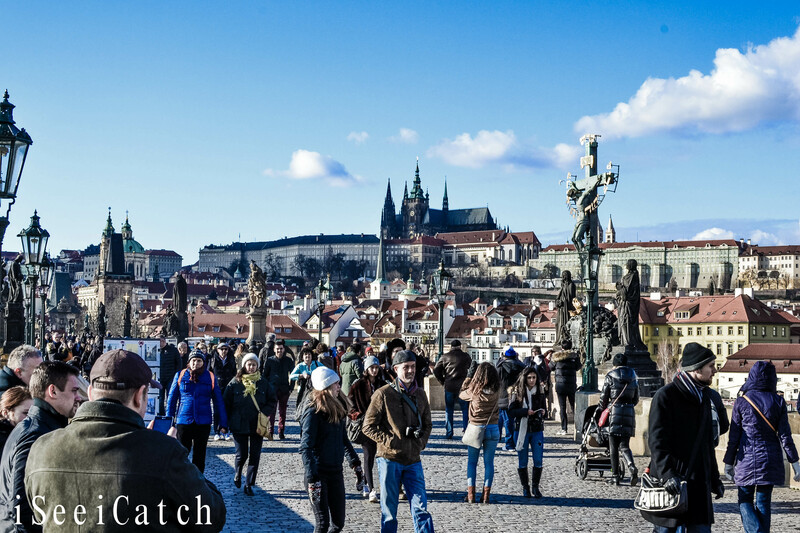 I walked across that bridge (not Charles Bridge) in the middle to get to the castle. Mad perspective. So one thing I love about solo adventures are that they rarely ever turn out to be so solo, unless you go out of your way to make it so. I’m always meeting new people from various countries and making new friends. This time was no different. 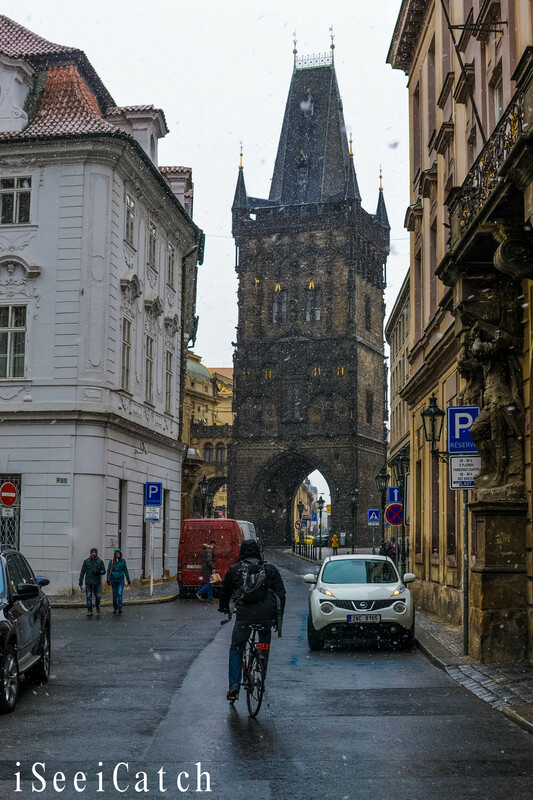 On my way to conquer the expedition to Prague castle, a friendly American asked me for directions to the castle, and that was that. 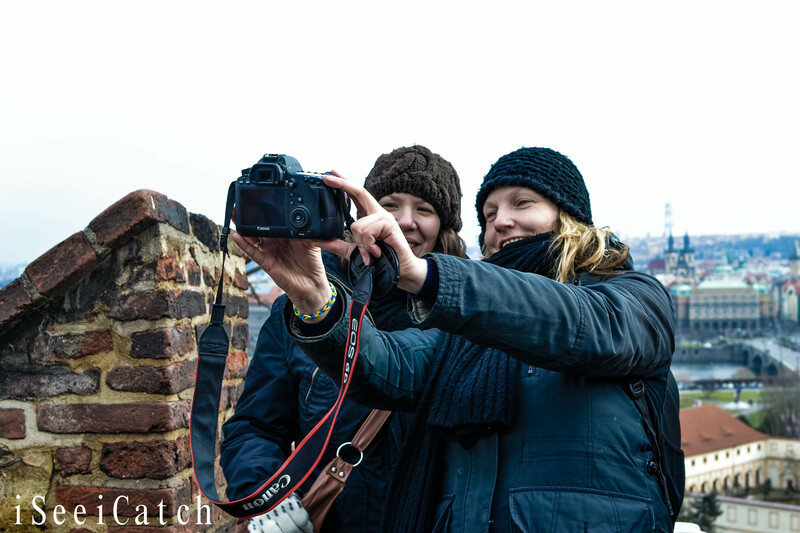 We ended up exploring the castle together, taking photos for each other and trading travel experiences. I found out that she was in Prague by way of Poland (where she was working). We also ended up meeting a fellow Filipino traveller by way of Singapore (where she was working). None of us had ever met (although the other two had spoken via a site called couchsurfing and whatsapp), but we had an amazing time enjoying each other’s company. We talked, we ate Czech food, we drank, we visited more sights around Prague and generally had good fun. 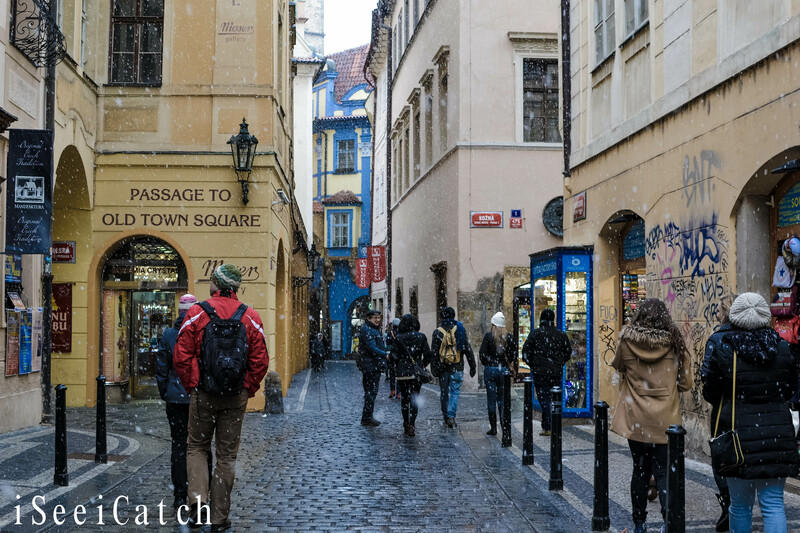 Prague is full of bars and places to eat for every kind of traveller. They key things to look out to try is Czech beer (which I didn’t have as I’m not a beer fan), and a traditional Czech meal of roast duck, cabbage and Czech dumpling (which is this weird thing almost like soggy yam, lol). Oh, and portion sizes are huge. There was not one meal I ate which I finished (which is like against my life principles). There are a fair number of French inspired coffee/cake/patisseries dotted about the place that people like to sit in and chill, along with lots of Starbucks and Costas. Life is relaxed like that. With regards to their drinks…yeh…strong alcohol content, that’s all I’ll say haha. 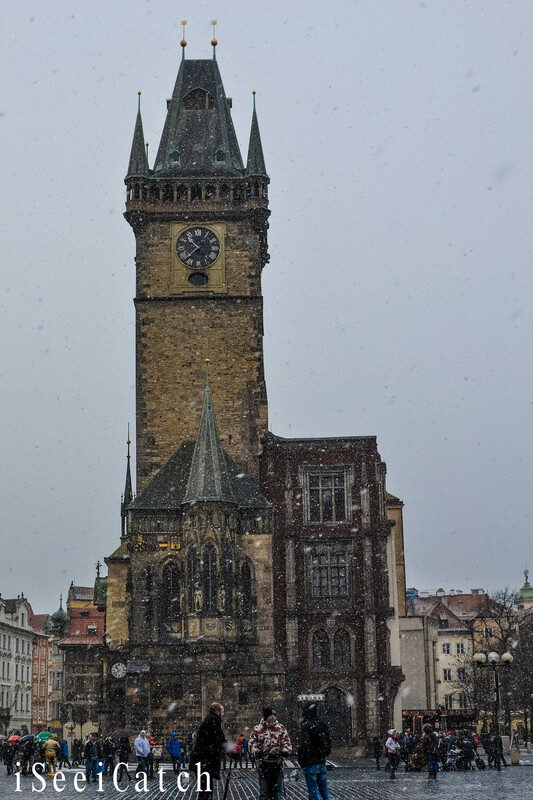 I highly recommend Prague to Euro travellers as a necessary stop. It was stunning when I went even though it was snowing half the time (hence the moody/gloomy pictures :/). There was one snow free day with the most lush blue skies and the views were enchanting. Now imagine that in summer (which is probably the best time to visit)…oh, my, gosh. Also, if you’re coming from England your money will take you so far you will feel like a millionaire. Honestly. Oh and don’t convert your money to Euros (lawd no!) use Czech Koruna. 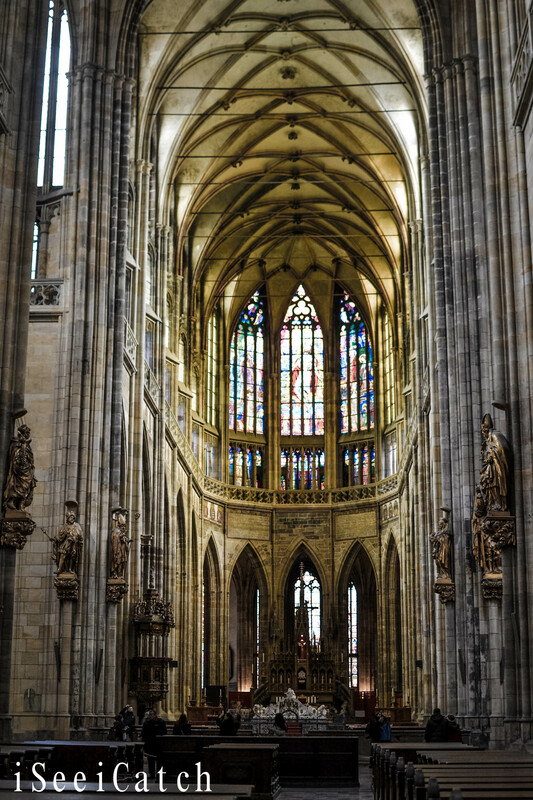 Of course travelling to Prague is not like traveling to other Latin language countries where you can kind of get by with no prior knowledge of the language due to similarities in words. 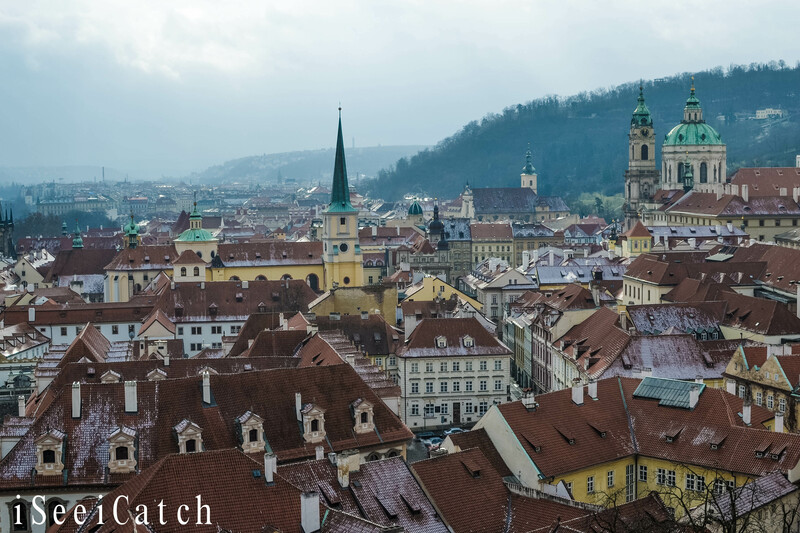 There is nothing that is similar to English at all in Czech. Or maybe you think I speak Czech? 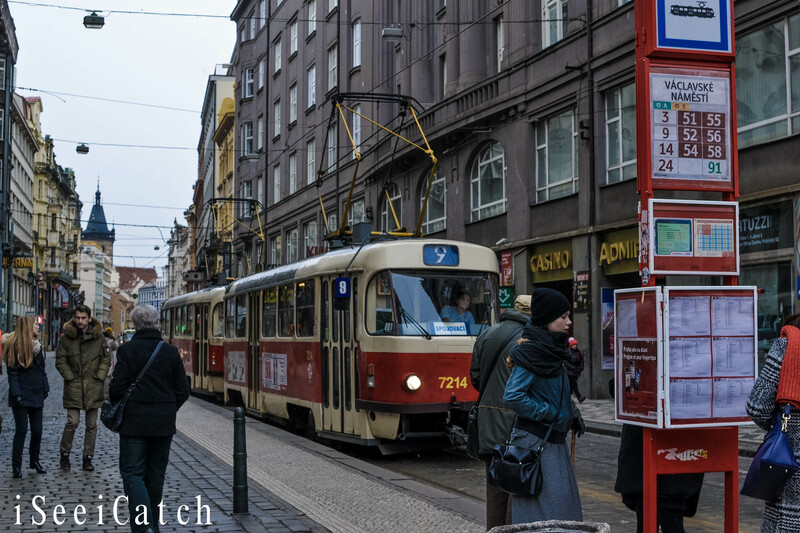 Or I knew how to say hello or goodbye in Czech? No to all the above…but I still got by (I suggest that you learn hello and goodbye though out of respect lol – it was unusual negligence on my part). So bear that in mind in case you get lost, although many people do speak English or will still try to help you even if not. Funny story…I felt really bad for not knowing how to greet people for the whole trip, and thought to myself that at least I know what ‘next stop’ is on the metro. I just Google Translated ‘next stop’ and those words are unrecognisable *feels dizzy* #ComputerSaidNo. 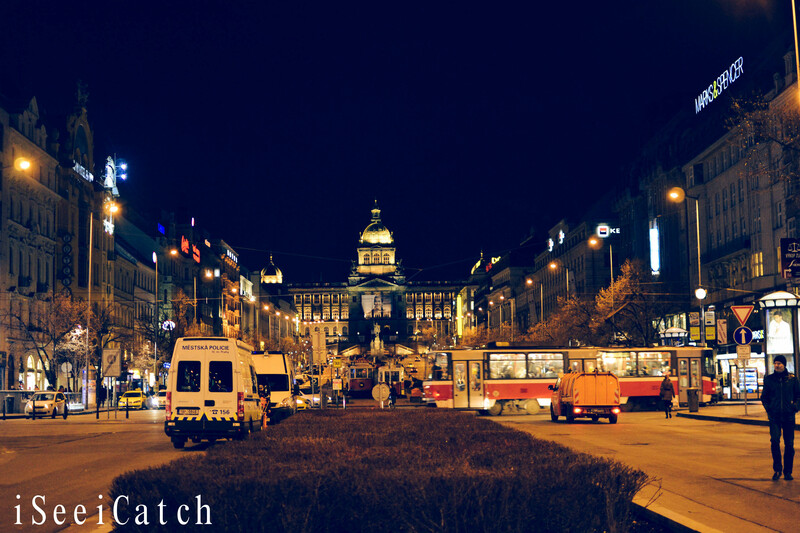 Watch out for my Vienna and Barbados posts in the near future. 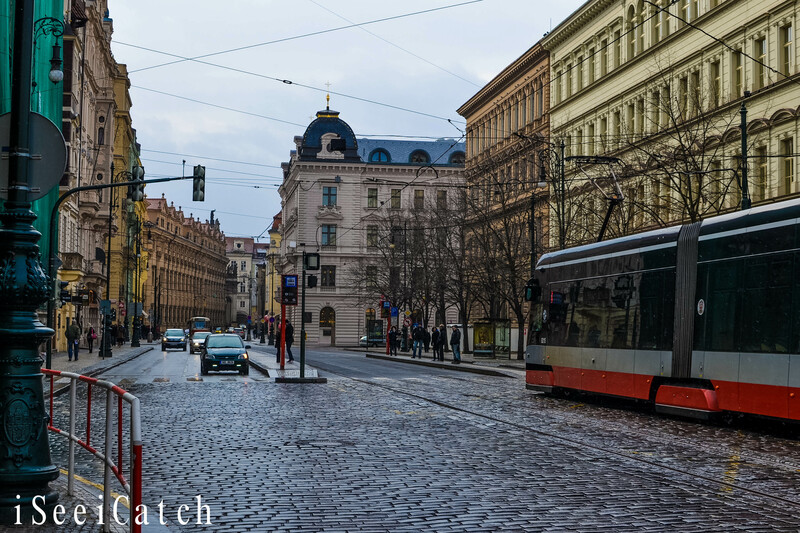 This entry was posted in Modern Life, Observations, Photography, Travel and tagged Czech Republic, Eastern Europe, Europe, Prague, Praha, Travel. Bookmark the permalink.